Moto G5 Plus software update NPN25.137-83 is now available for download in the US. The latest update comes with Android August security patch. The latest Android August security patch fixes Common Vulnerabilities and Exposures (CVE) in the open-source Android OS. In addition, the update also improved emergency calling. The firmware update also includes various bug fixes and other improvements. However, the update doesn’t bring a security patch for Blueborne vulnerability. Software update NPN25.137-83 for Moto G5 Plus will gradually release to everyone. You can also check manually for updates, go to Settings > About device > System update. Make sure you have enough charge on your device at least 60% to 70% before downloading the update. 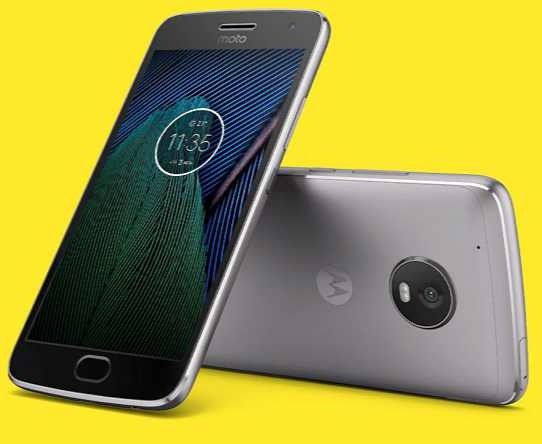 Moto G5 Plus was launched in February alongside Moto G5 with Nougat 7.0.